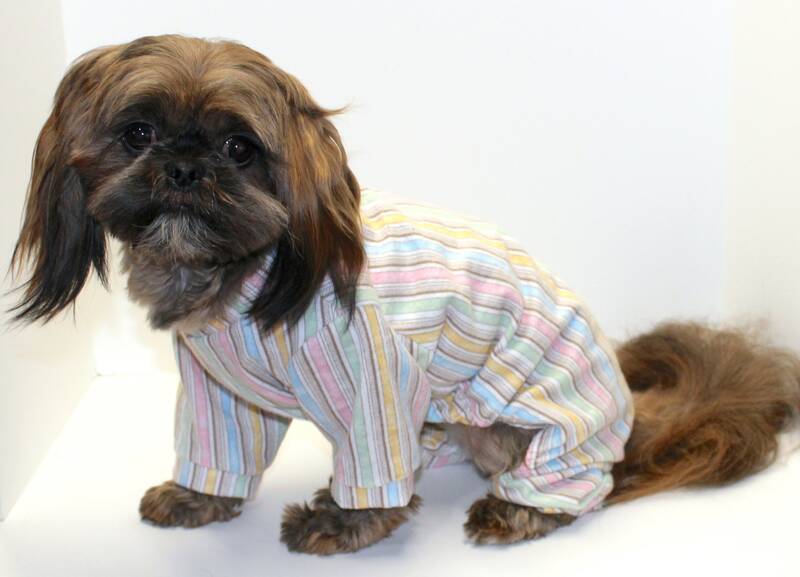 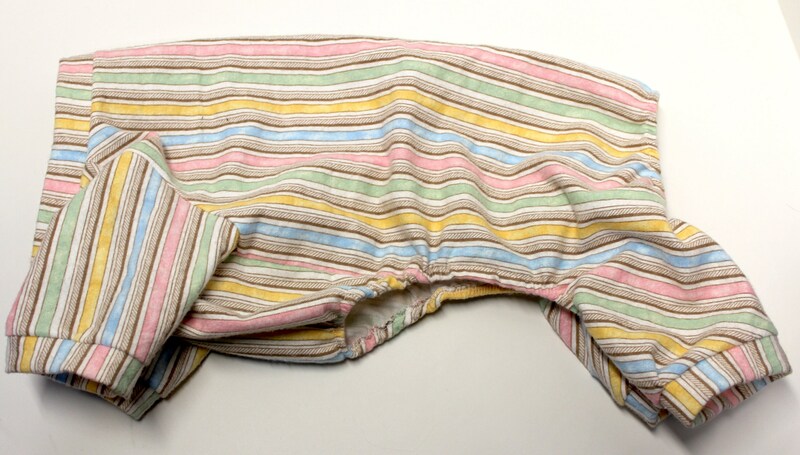 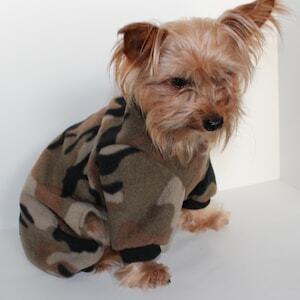 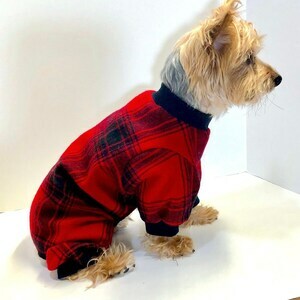 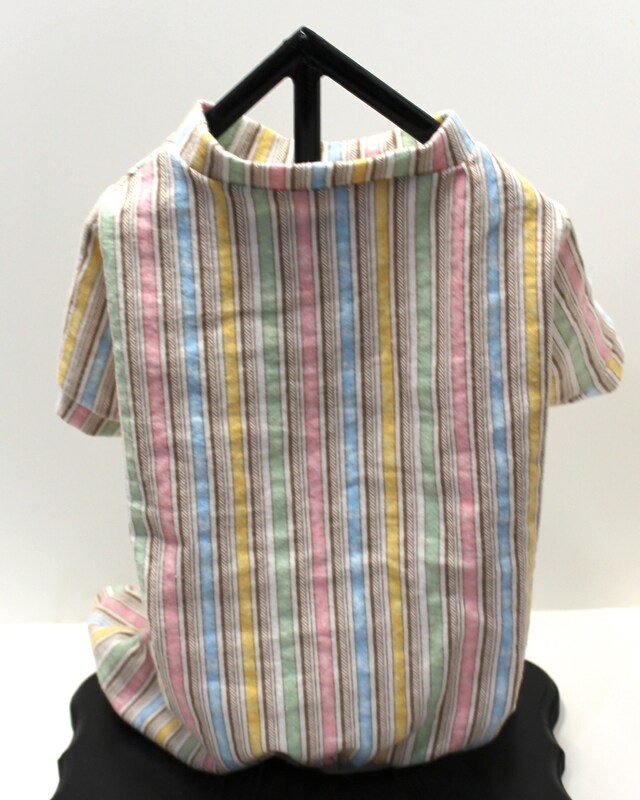 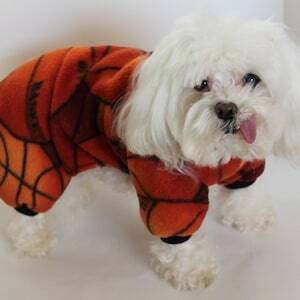 Super cute dog onesie pajamas made with soft cotton flannel. 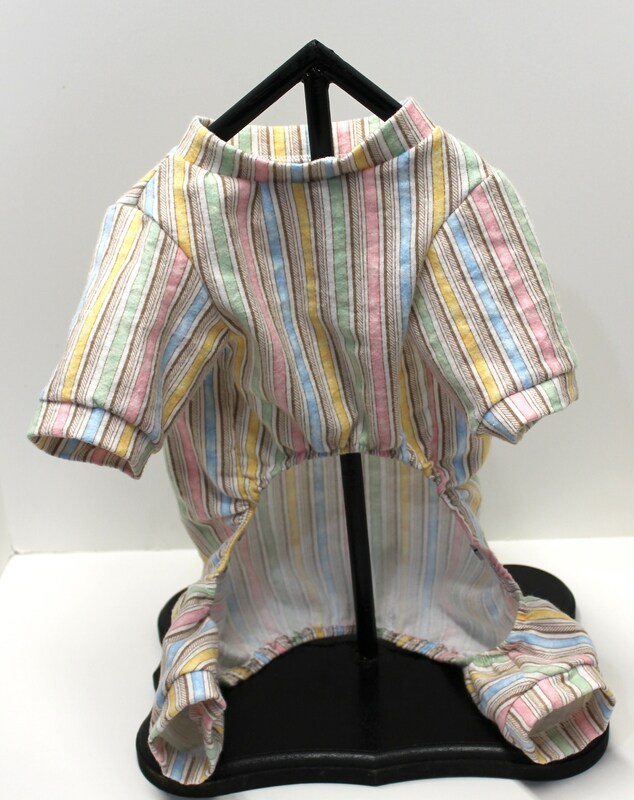 Light pastel colors work great for a boy or girl and fun to wear all year long. 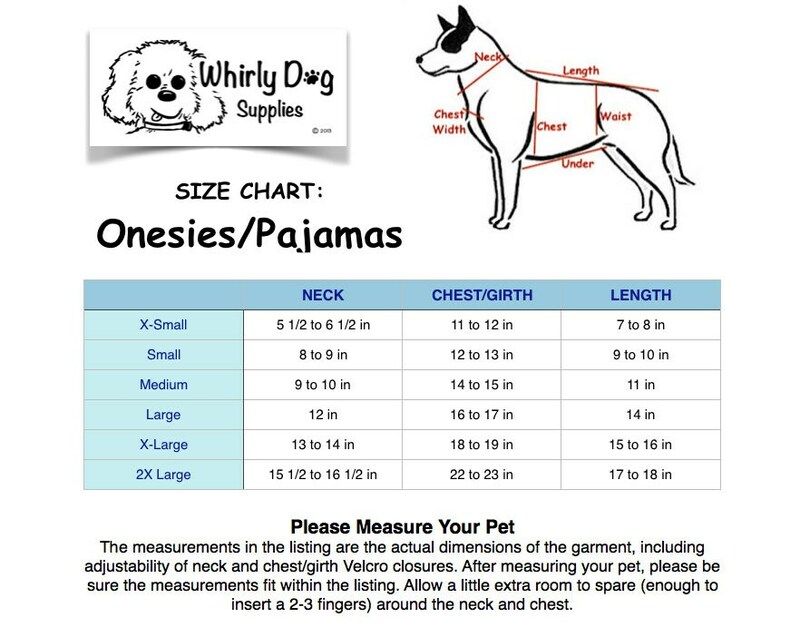 *Note: these are a New style of onesies vs our previous garments, PLEASE CHECK the sizing measurements in the listing before ordering! 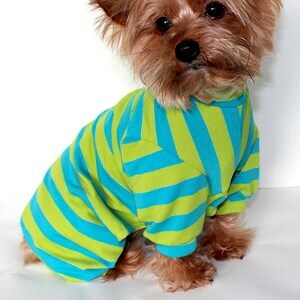 • Unisex - Stretch cuffs on neck and legs with open stomach, great for boys and girls.